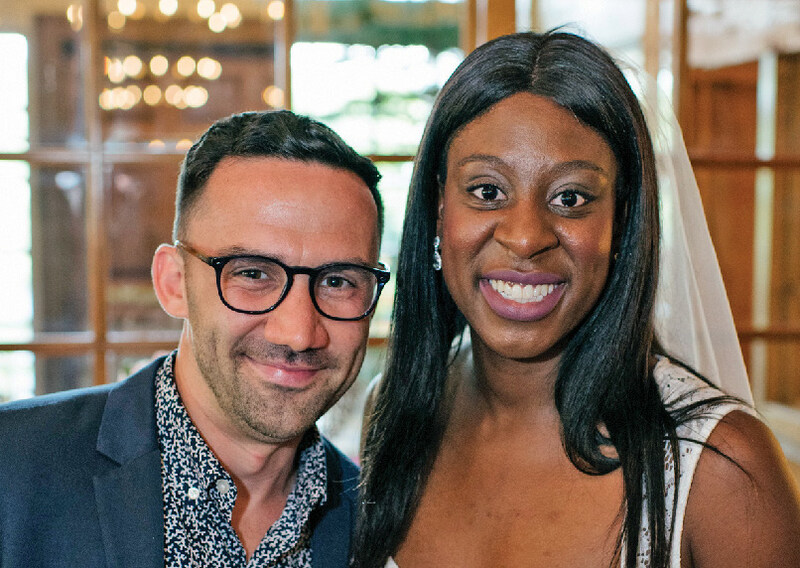 Ginia Sweeney ’10 married Bartram Nason at Lake Eden Events in Black Mountain, N.C., on May 5. 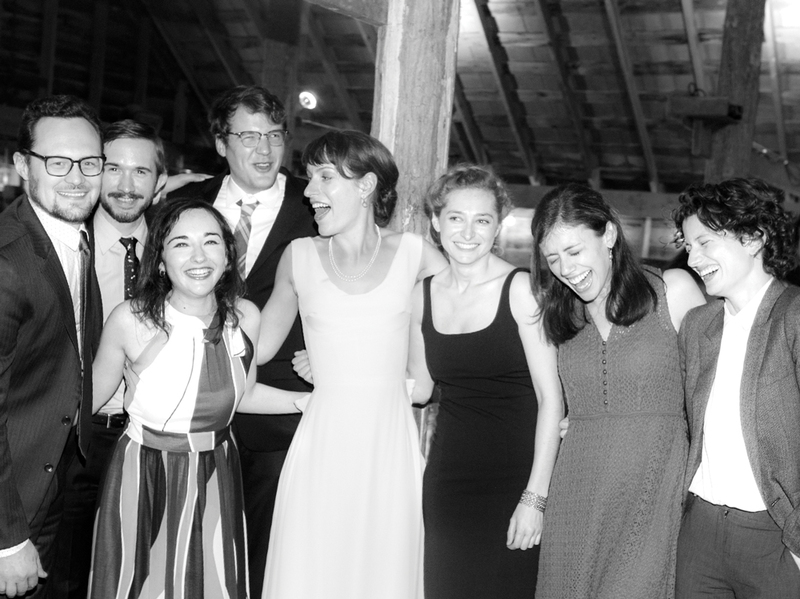 Left to right: Josh Kindler ’08, Chris Harris SEAS’08, Irina Ikonsky ’08, Joseph Hall SEAS’08, the bride, Lauren Seidman ’10, Rebecca Evans ’10 and Nellie Bowles ’10. Joanie Bilms ’12 married Chris Wilbanks at The Georgia Club in Statham, Ga., on September 30, 2017. 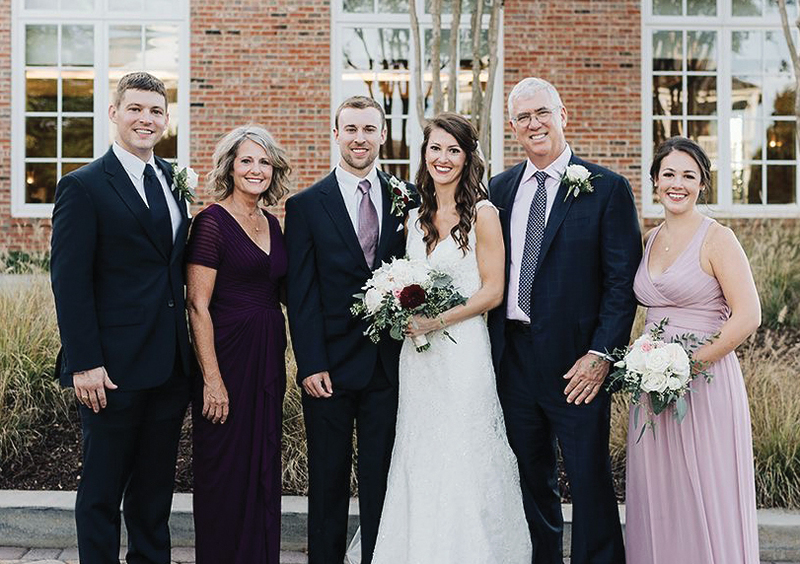 Left to right: Kevin P. Bilms Jr., Rosemary Bilms, the groom, the bride, Kevin P. Bilms ’81 and Kelleigh Bilms. 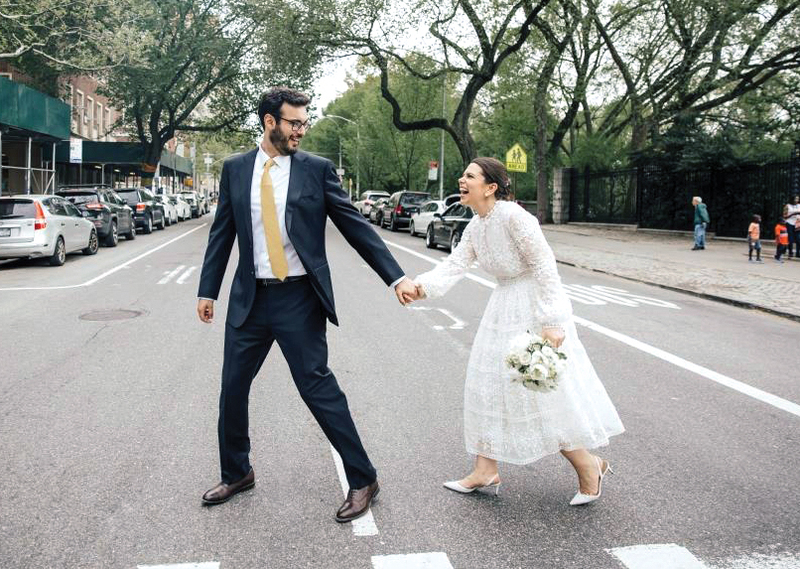 Mary Martha Douglas ’11 married George Stasinopoulos on May 5 in the Conservatory Garden of Central Park in New York City. Jocelyn Bohn ’15 married her high school sweetheart during Memorial Day Weekend. 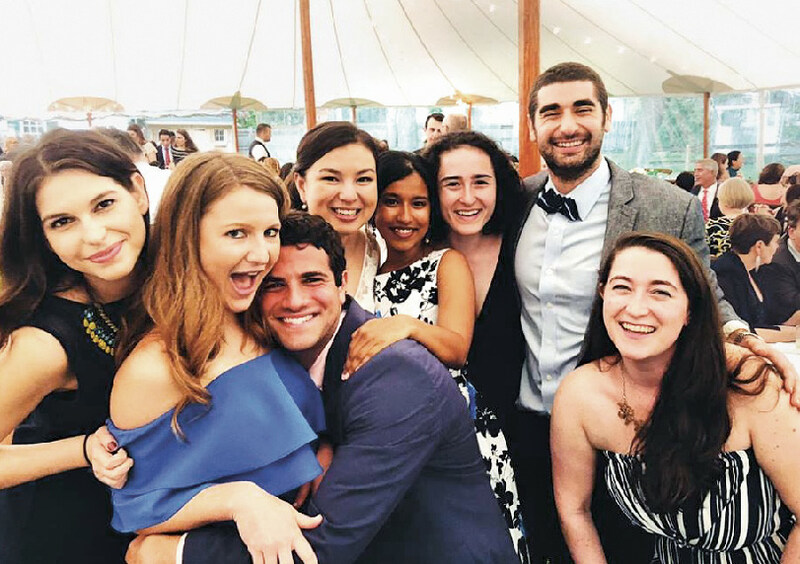 Left to right: Tammuz Huberman ’15, Hayley Galitzer ’15, Jeremy Stern ’15, the bride, Meghna Mukherjee ’15, Kira Ullman ’15, Benji Schechner ’15 and Leandra Cole ’15. Peter Luccarelli III ’07 married Stephanie Sisco in Asheville, N.C., in April. 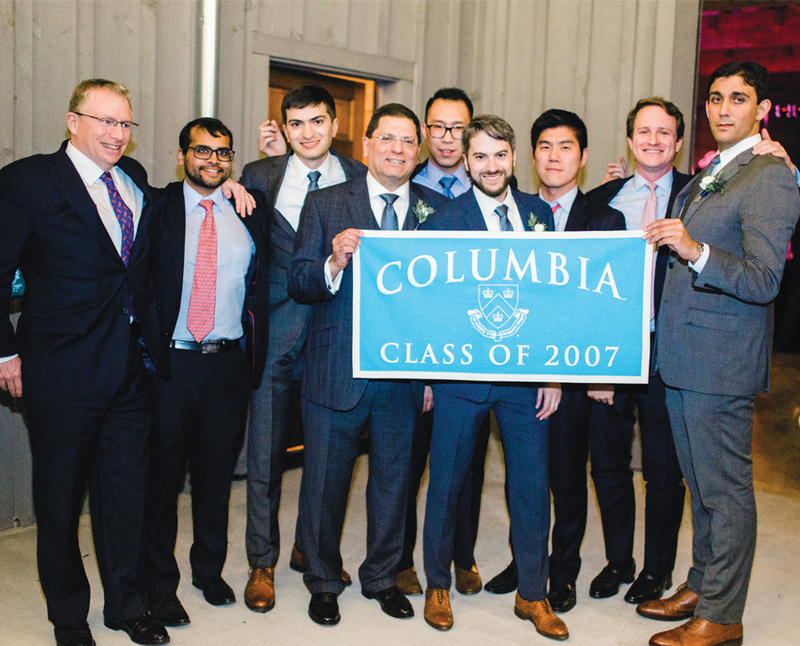 Left to right: Larry Dyer SEAS’79, Eric Hirani SEAS’11, Chris Luccarelli ’16, Peter Luccarelli Jr. SEAS’78, Bryan Liou SEAS’12, the groom, Yong Park GS’10, Reid Ellison SEAS’08 and Tom Meister ’09. 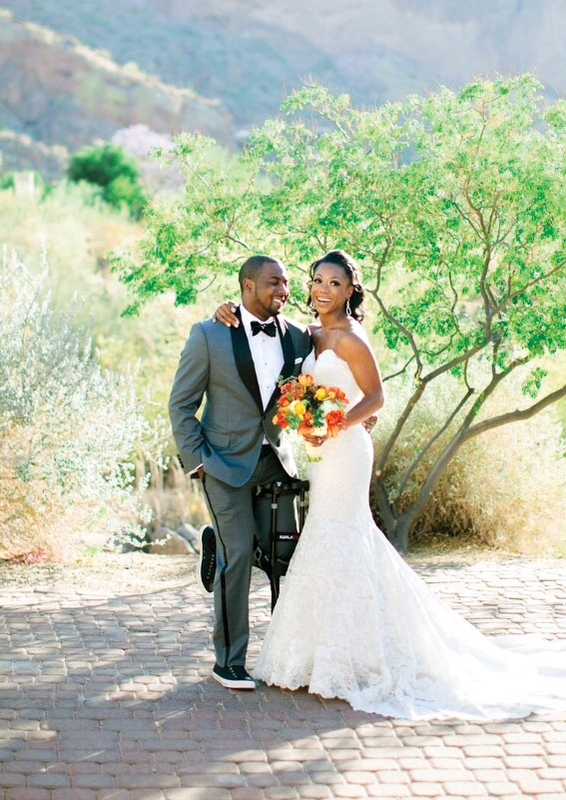 Anthony Walker ’07 married Tanya Walker ’07 (née Lindsay) in Scottsdale, Ariz., on May 5.